Following nine years of research, a California agency has proposed to increase water flows in the San Francisco Bay-Delta Estuary. But the decision is causing contention between farmers and fisheries. The California State Water Resources Control Board says the proposal will prevent an ecological crisis, including the total collapse of fisheries. 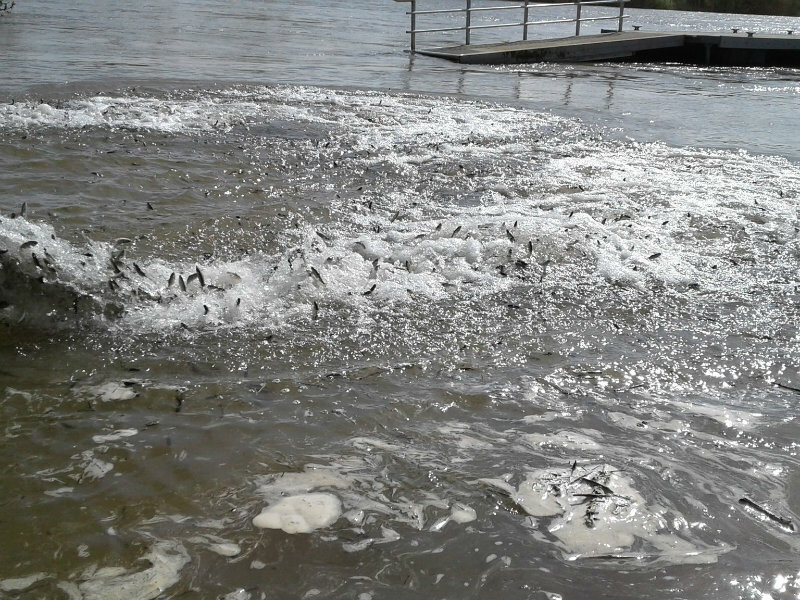 About 70,000 fall-run Chinook salmon adults returned to the San Joaquin Basin in 1984, but that number fell to just 8,000 in 2014. Farmers say the water board hasn’t exhausted all options and are looking to have them support more creative ways to protect the Delta. Mike Wade, Executive Director of the California Farm Water Coalition, says if the proposal is passed as-is it will reduce the amount of food farmers will grow, causing food prices to rise. Barbara Barrigan-Parrilla, Executive Director at the non-profit Restore the Delta, says the proposal shouldn’t create a fight between farmers and fisheries. She says powerful water boards throughout the Delta haven’t been allocating their fair share of water to benefit both groups. The California Water Board is scheduled to vote on the proposal in August.